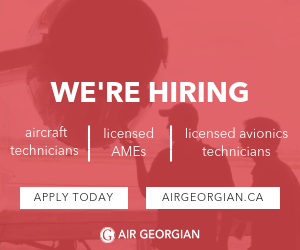 A-Plus Aviation is looking for Structure and Mechanic Contractors for work in various locations (Calgary, Edmonton and Yellowknife). The applicant must be able to work independently while producing high quality work. Interested applicants please send your resume to jobs@aplusaviation.com.